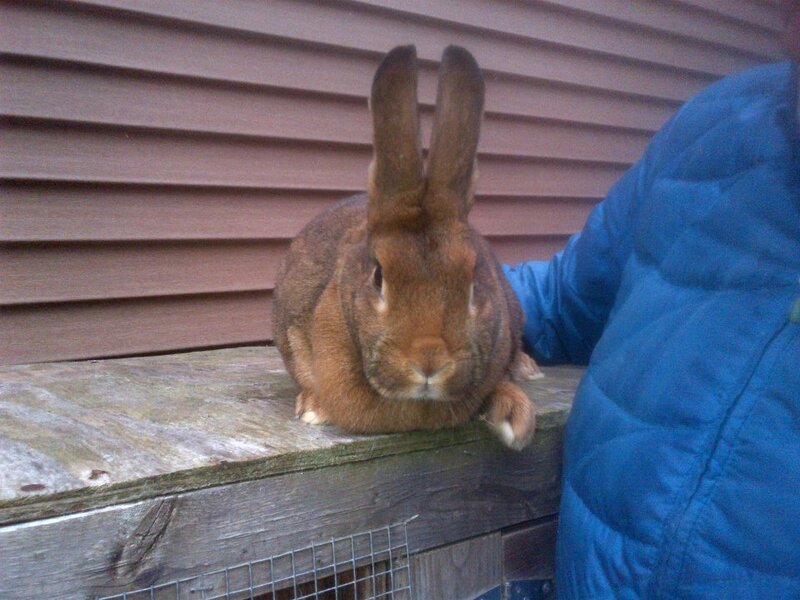 *Radley passed away in 2012..Radley is our resident Rabbit. He loves seeing our students and basking in the sun. He enjoys treats and frequently comes out of his cage for hugs and kisses. Please call (978-273-0893) to set up an appointment prior to visiting. Visit our farm facebook page at Patch Wood Farm. Have you heard about our adorable puppies and personalized dog-boarding services? Head over to importedjacks.com to learn more!